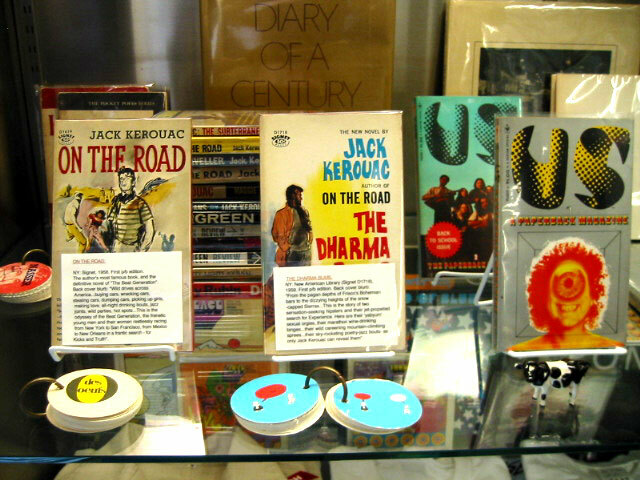 We sell out-of-print books focusing 1960-70s social movements, progressive politics,Protest,the Beat Generation, and first editions of forgotten modern authors. 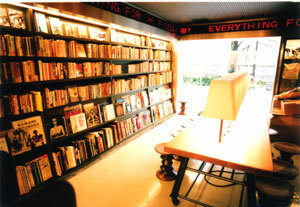 when Monday is a holiday. 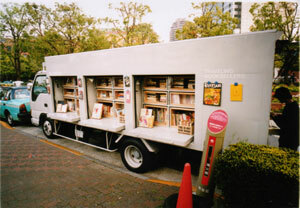 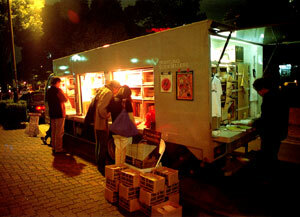 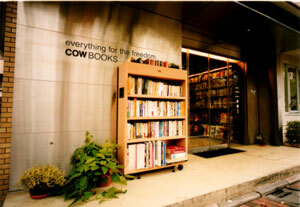 We go to various areas to sell a book using a book mobile. 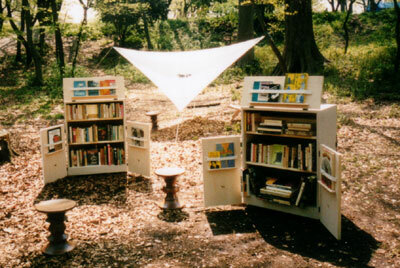 we take the books out where there are from, the woods.